It is natural for people to read from left to right and from top to bottom. You should ask the designer to create the banner keeping in mind the above mentioned information. Yours will not be the only banner at the fair. Therefore, filling your banner with loads of information can bore your audience. Why not offer the names of the services and leave it to the brochures and pamphlets to offer information in detail. People are first going to be attracted by the logo of your company. It can be a slogan, an image or even the website of your brand. Therefore, the logo should always be on the top of the banner. 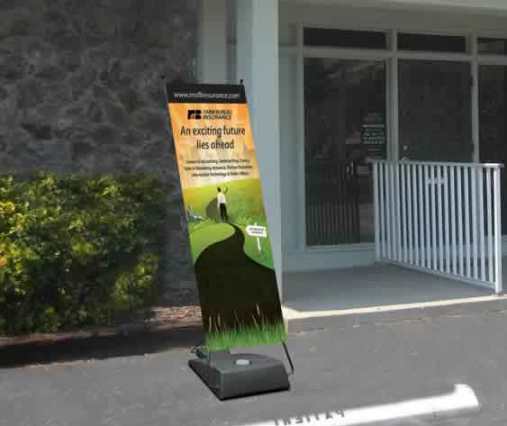 Retractable banner stands can be your best friend in the walk to success, if you choose the right color combination. An efficient designer knows that a banner can stand out, if he or she makes thoughtful use of color. 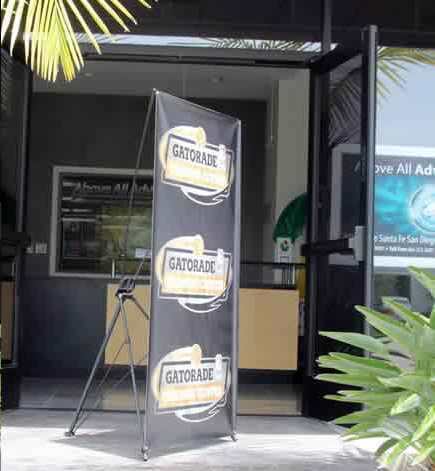 The color on the banner should go well with the logo of your company and the industry, to which your business caters. For instance, if you own a mobile phone company, you can use bright colors. The colors of the text should also not match with the background colors of the banner. If they do, people may not be able to make out what is written on the banner. The images on the banner should sport the correct dimension. The images should have 300 dpi, so that it is easier for visitors at the fair to assess the image properly. It is better, if you hire an efficient designer to select the image for your brand. They know which image size is correct to attract audience even from a distance. 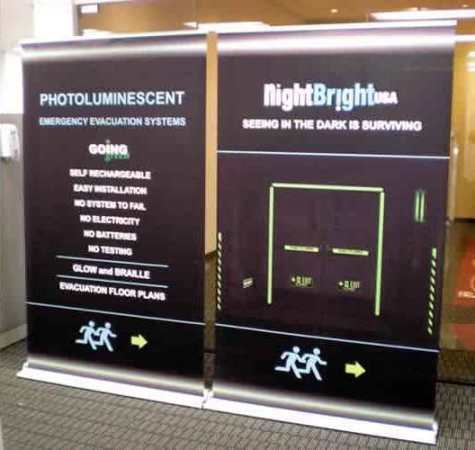 Have you ordered for your retractable banner stands? With the right design and concept, it is going to fetch you plenty of visitors and lead to high conversion rates.